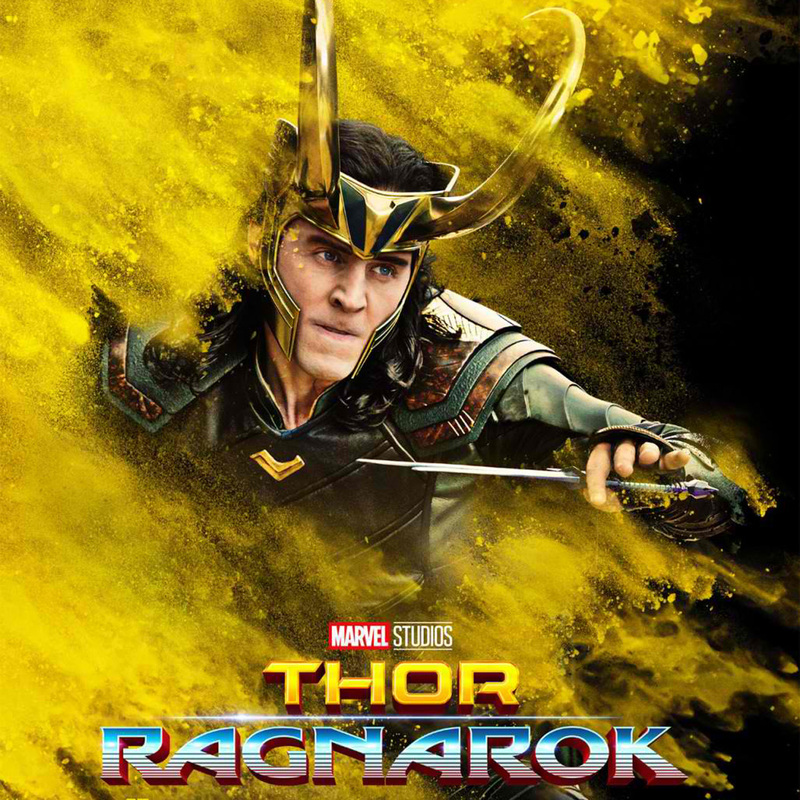 It’s been four years since audiences have seen Tom Hiddleston don Loki’s golden horns on the big screen, and now the God of Mischief is back in Philippine cinemas this October 25 for Thor: Ragnarok. 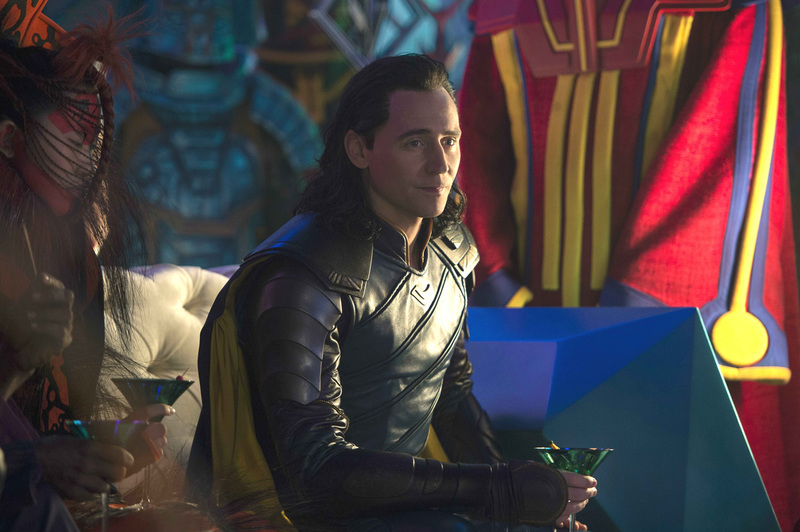 On the set of Thor: Ragnarok, Hiddleston talked about the adopted son of Odin, and the many complex relationships that happen to revolve around the trickster’s mercurial spirit. “The two of them are placed in such an extraordinary situation where everything is unfamiliar; that their familiarity, literally, as family members becomes important.” The now famous scene from the teaser trailer of the Asgardian brothers fighting side by side shows how the siblings seem to have come terms—at least temporarily—with their complicated relationship. Speaking of style, perhaps Loki’s relationship vulnerability is manifesting itself in his wardrobe? 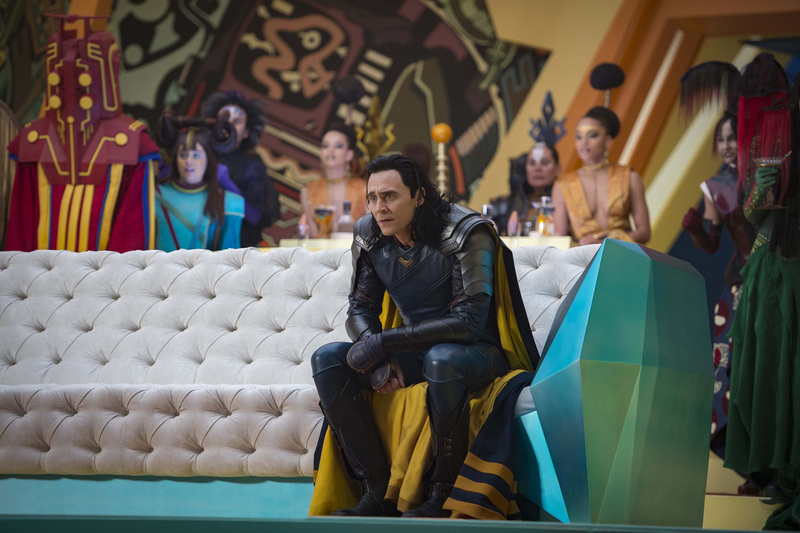 When asked about Loki’s multiple costume changes, Hiddleston pondered Loki’s Pretty Woman moment, “In my head, Jeff Goldblum takes Loki out to Rodeo Drive and says, pick the finest fabric you can find; let’s fashion your suit.” If this isn’t a cry for an Asgardian version of Project Runway, then this is a real missed opportunity.